At High Stream Healing, we strive to create a space of healing, education, and transformation. 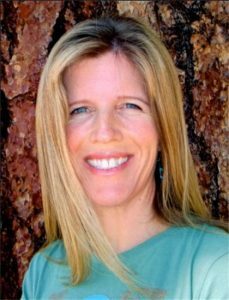 Digestion specialist, Juliana Benner, Certified Colon Hydro-Therapist (CCHT), founder of High Stream Healing, offers advanced colonic techniques, as well as other effective detoxification procedures, serving Boise’s Treasure Valley area and beyond. Located in the North End neighborhood of Boise, we offer a professional but relaxed and very private atmosphere. High Stream Healing, specializes in 21st-century holistic cleansing techniques, with FDA approved equipment, which makes the session comfortable and extremely effective. High Stream Healing was born from a desire to assist those who are ready to take their health to the next level. High Stream Healing provides personalized care for each client, creating a sacred space for healing. As a result of her personal journey and research in alternative methods to deal with her own health issues, Juliana achieved such tremendous benefits from colon hydrotherapy that she knew this was the healing modality she wanted to share with others. “I am passionate about all things regarding natural health and strive to keep abreast of new information as well as the tried and true wisdom of the past. I have an extensive library on alternative health and could spend hours reading and learning ways to enhance and support my own, as well as my client’s, friend’s and family’s, journey to ultimate, vibrant health. Recently I began to learn the real truth of what is ailing us and what we need to do to turn this tide of ill-health and misery. All this through the words of Anthony William, The Medical Medium. I am immersing myself in his works and will base all my coaching on this wisdom! It is wonderful to finally have clarity! When I’m not at High Stream Healing, I love to hike in the foothills with my doggies, read books and spend lots of weekends and summers up in McCall enjoying the mountains with my family. 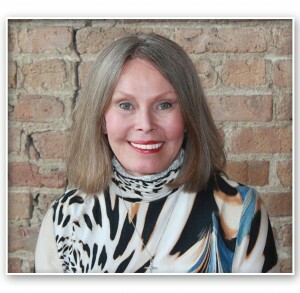 Starr brings her expertise in Colon Hydrotherapy, with 30 years as an R.N. and over 35 years working as a colon therapist. She has been a wonderful addition to our team, and our clients love her peaceful and gentle nature, as well as her knowledge of health!